Following the tour, guests 21 and older can sample a variety of the beers brewed at the Cartersville brewery, including Budweiser, Bud Light and Shock Top as well as a special beer from Cartersville Brewmaster Travis Moore, Etowah Imperial Lager. The unfiltered, full-bodied imperial lager offers a distinct German hop aroma and offers slightly spicy and floral notes, brewed just for brewery guests this month. Guests will also get a glimpse at Anheuser-Busch’s long history of supporting disaster relief through emergency drinking water donations. 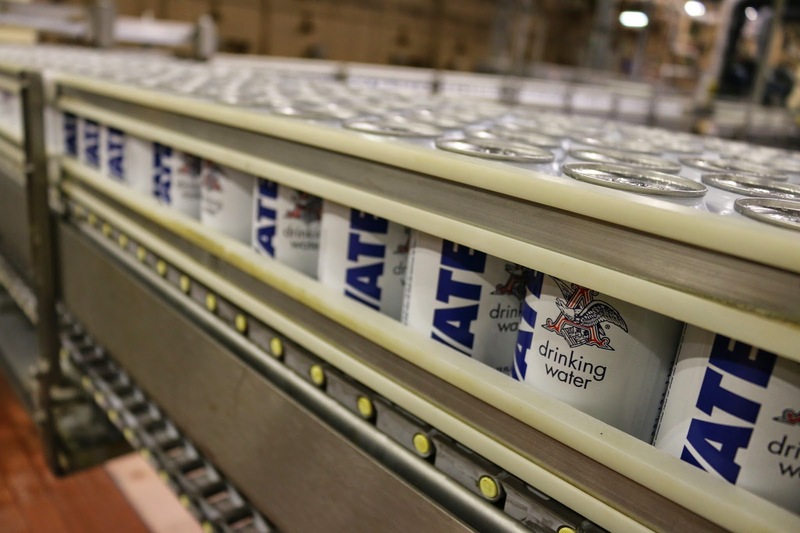 Partnering with wholesalers and the American Red Cross, Anheuser-Busch has donated more than 72 million cans of emergency drinking water since 1988. 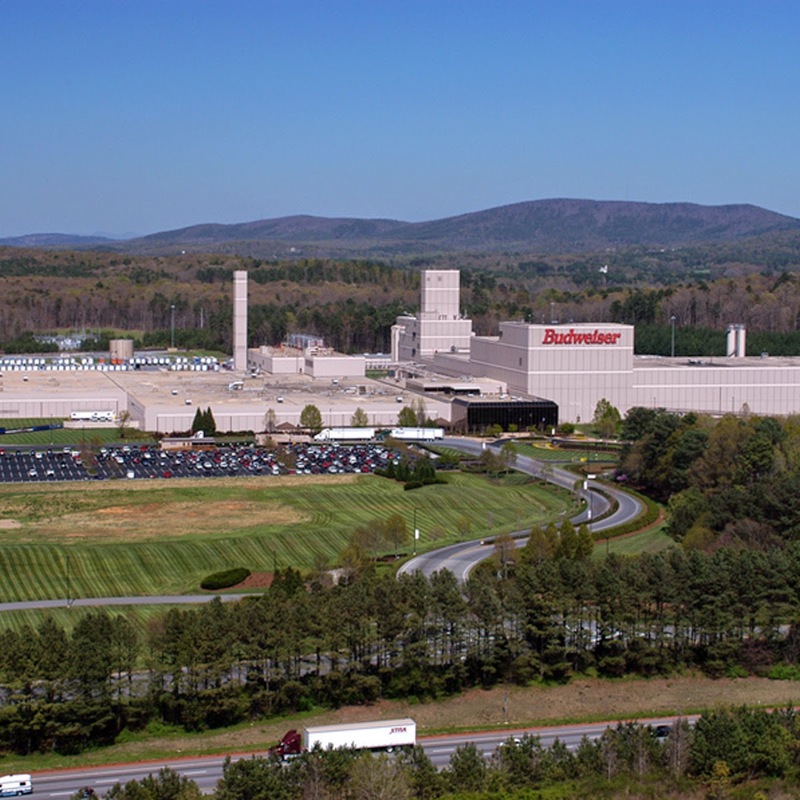 The Cartersville brewery packages and ships all emergency water donations on behalf of Anheuser-Busch. 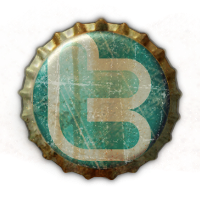 Located at 100 Busch Drive Northeast in Cartersville, Ga., the brewery offers free parking to visitors. The brewery will be closed on Sunday, April 5 for the Easter holiday. 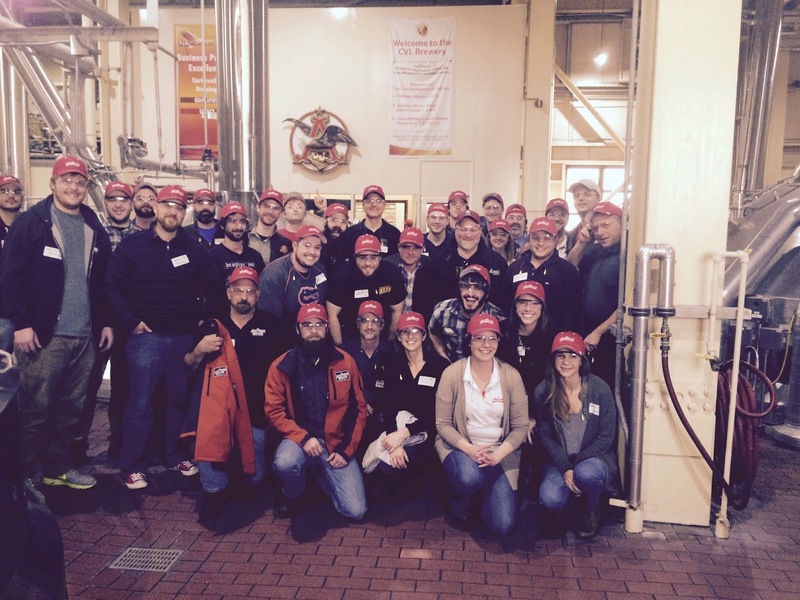 Register for the tour at the brewery or online at etix.com. ... more information on hours, schedules and events please visit facebook.com/HomeOfBud or call 1(800) DIAL BUD.